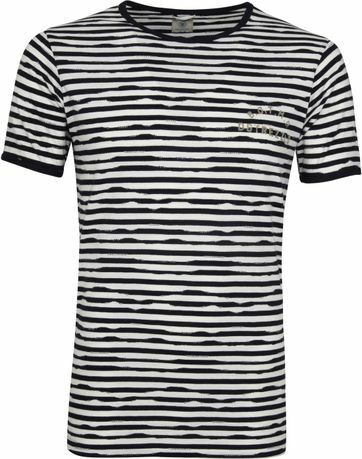 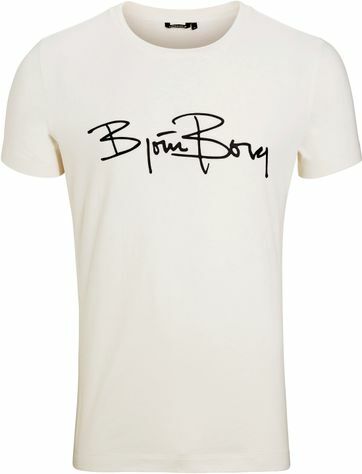 From basic white Tee’s to trendy T-shirts with dazzling prints. 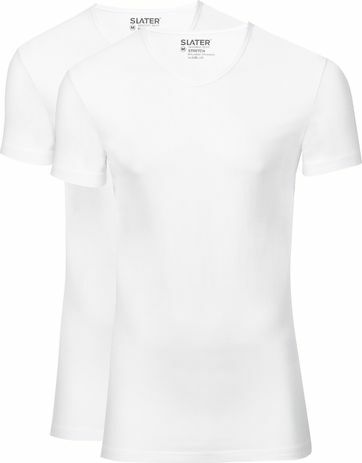 T-shirts are indispensable in a men’s closet. 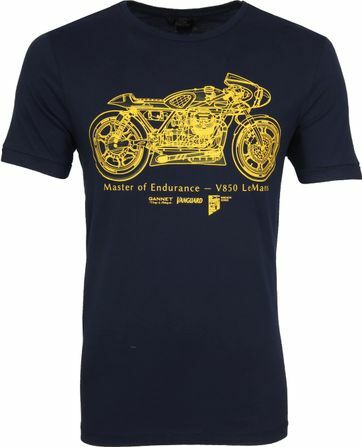 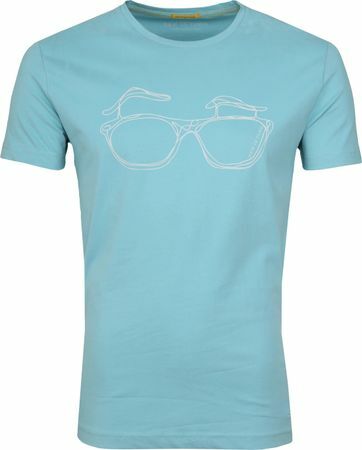 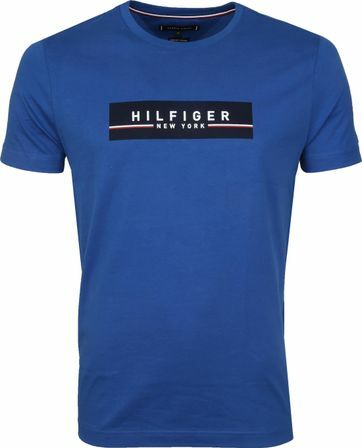 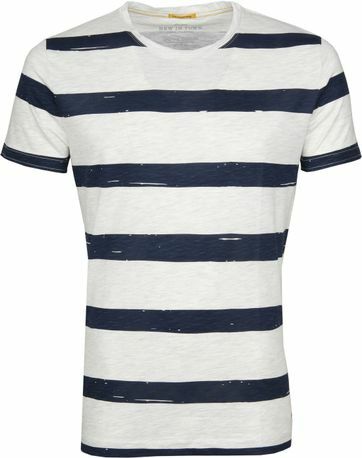 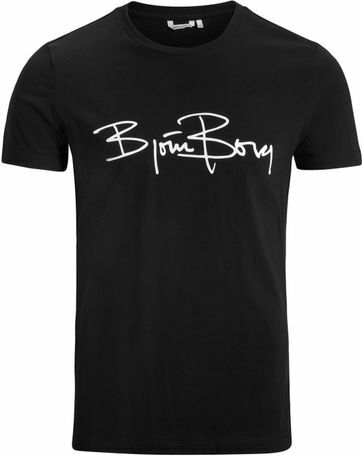 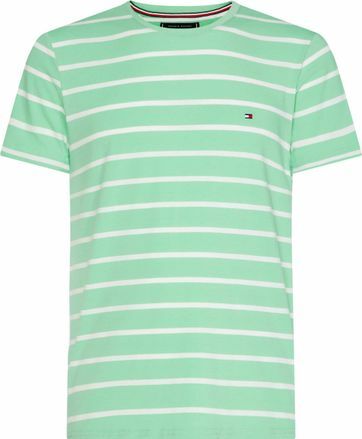 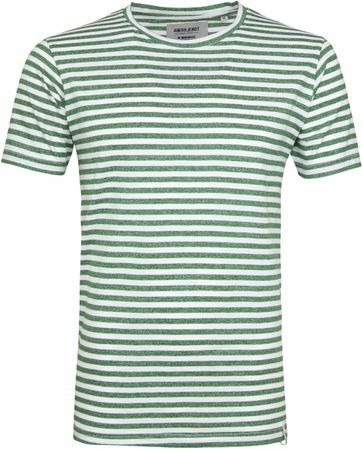 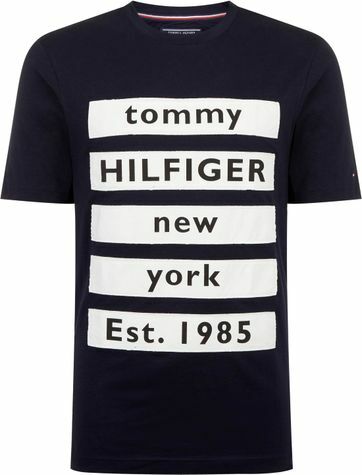 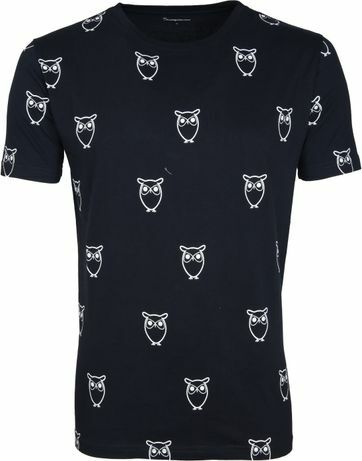 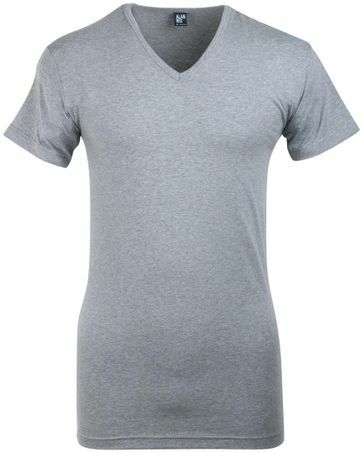 Take a look at the collection of men’s T-shirts are Suitable! 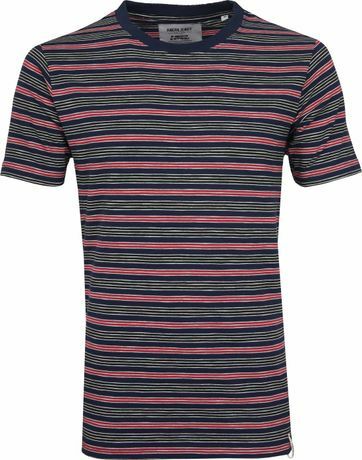 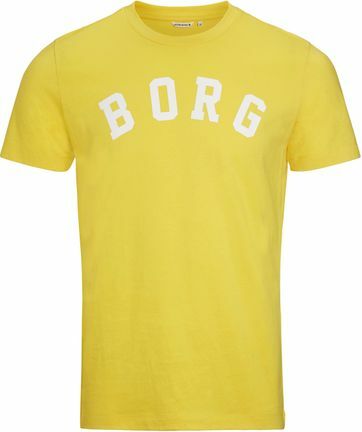 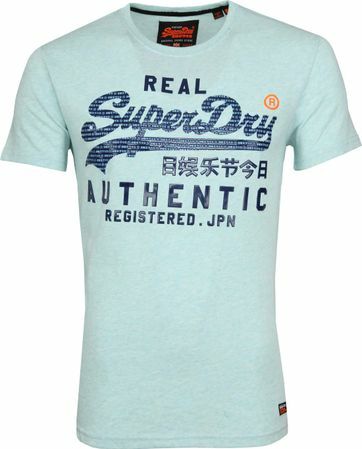 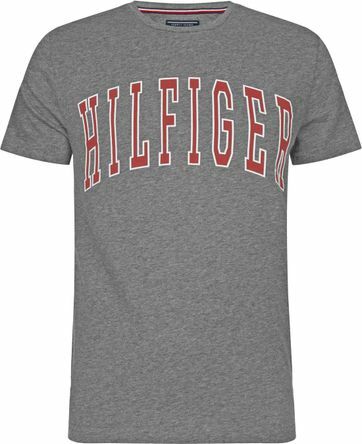 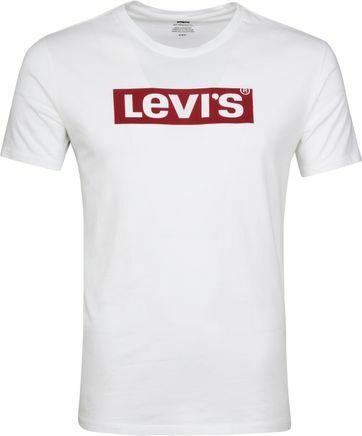 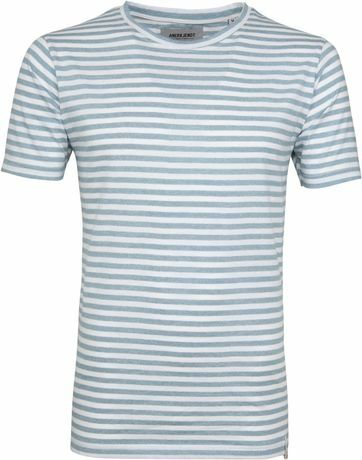 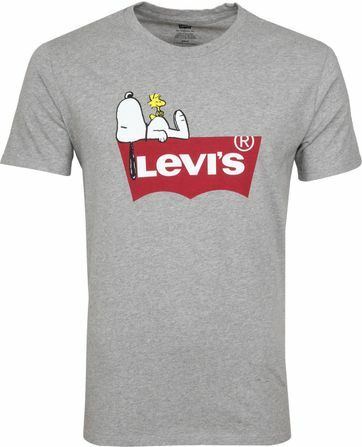 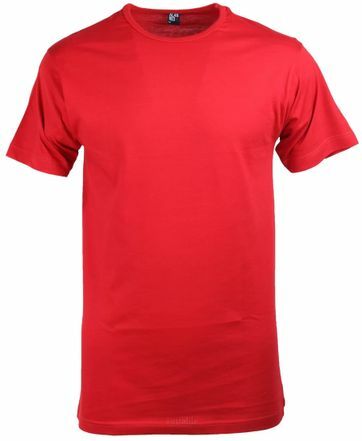 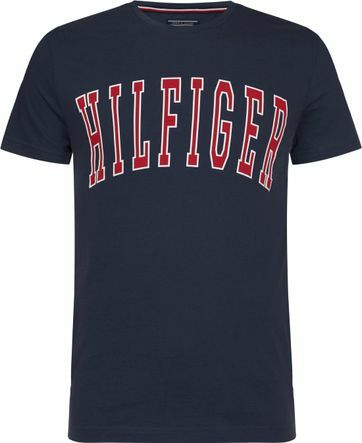 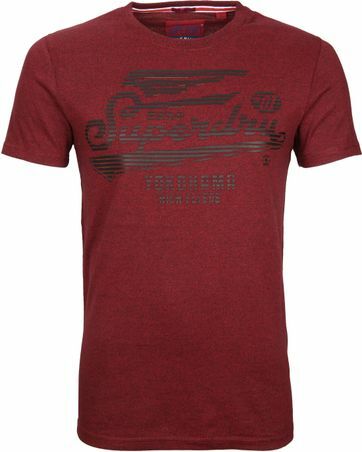 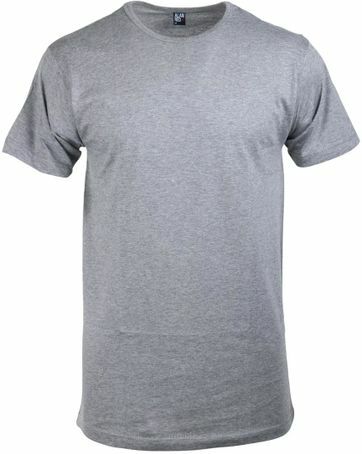 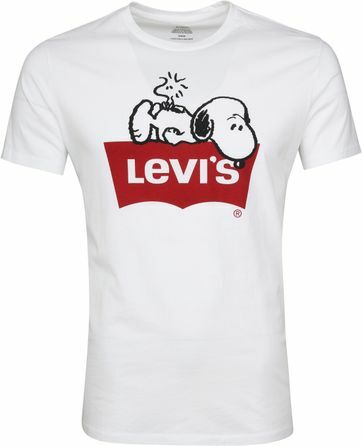 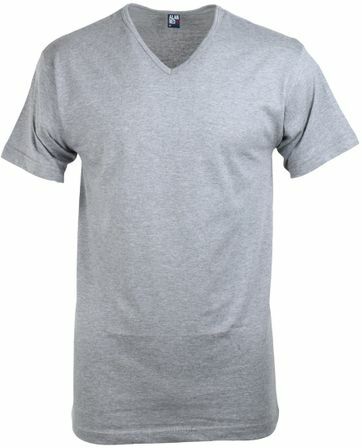 Whether you are looking for basics or trendy designs, we carry a wide collection of T-shirts at Suitable. So we bet you are able to find what you are looking for with us. 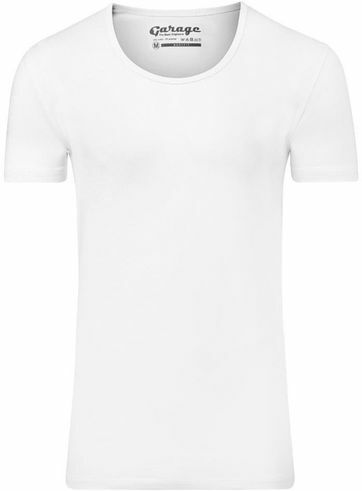 In need of the perfect white T-shirts? 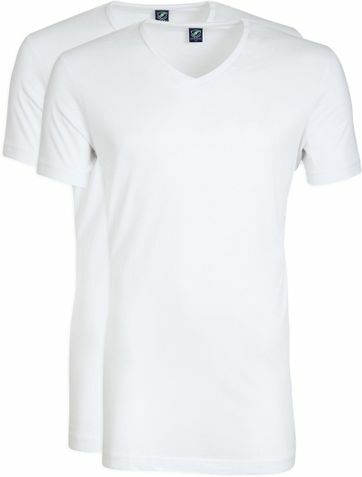 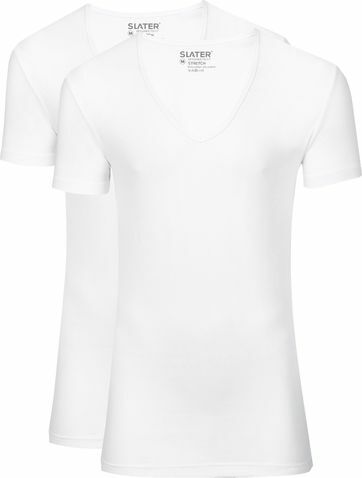 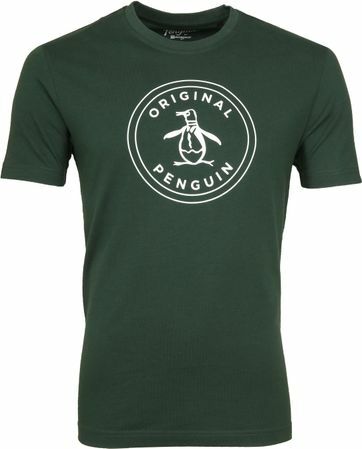 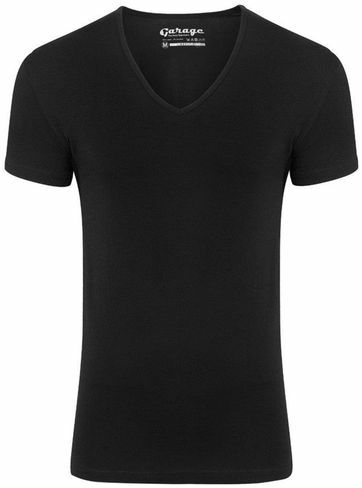 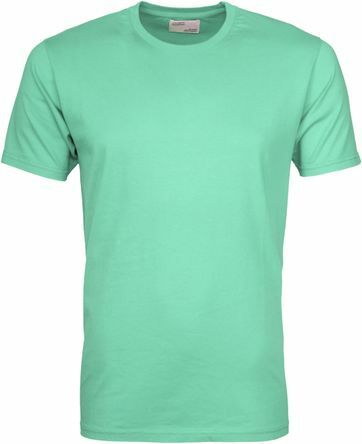 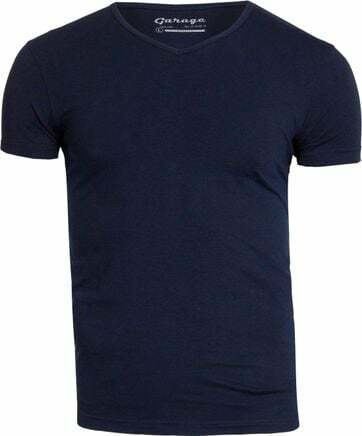 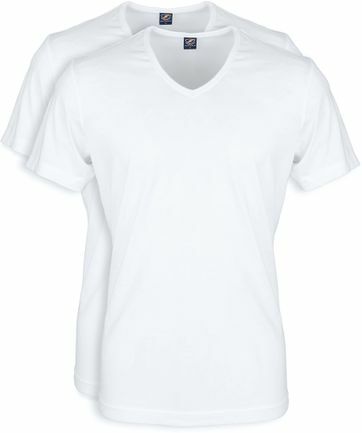 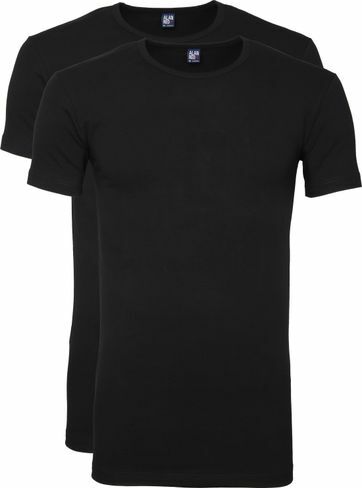 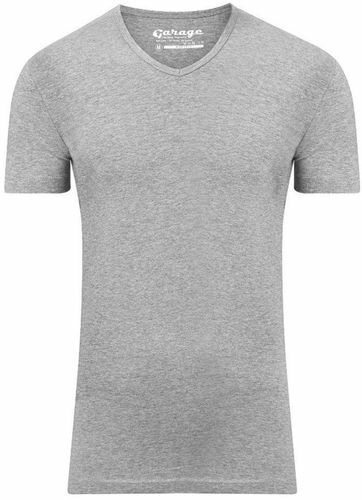 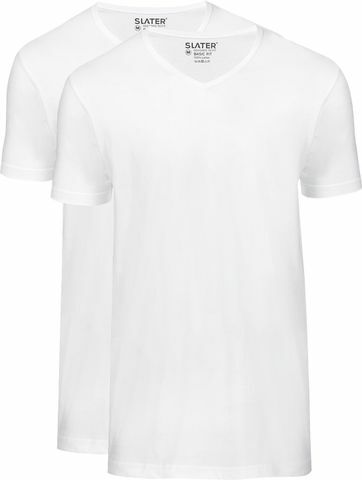 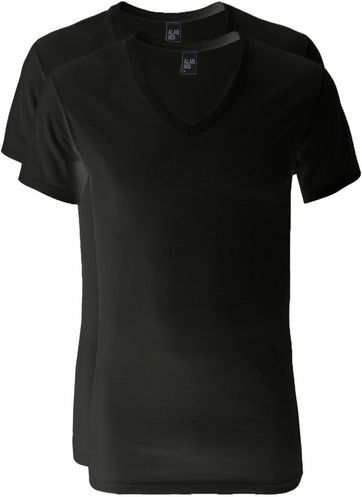 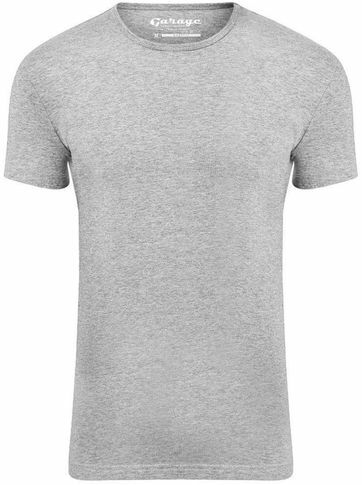 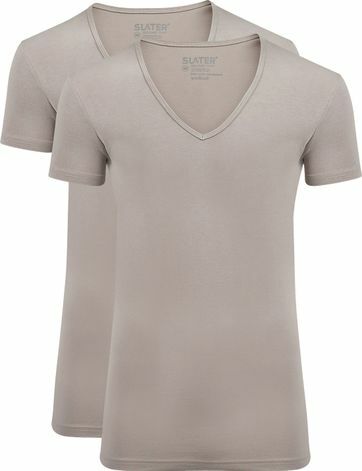 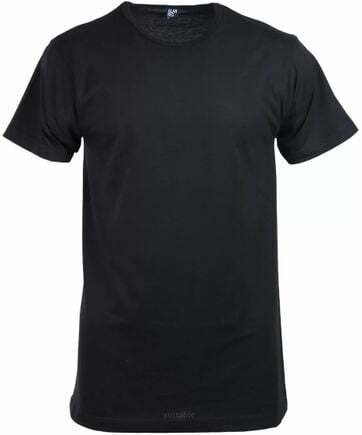 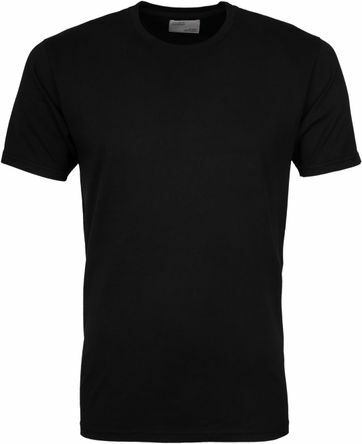 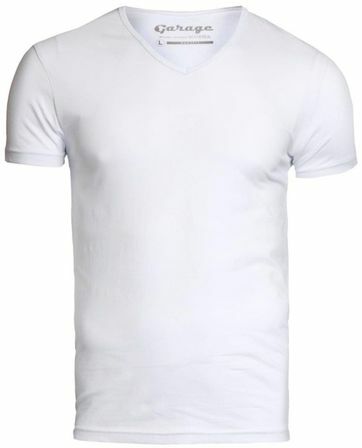 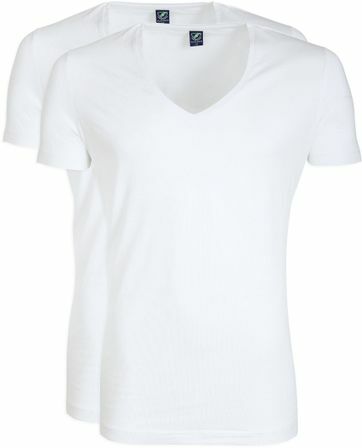 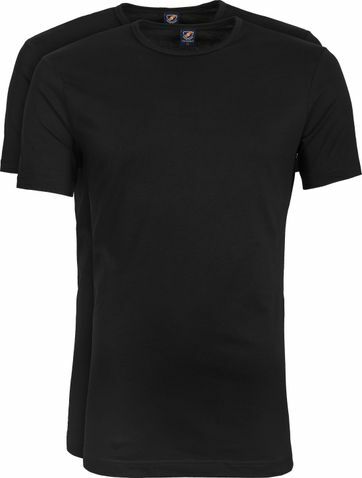 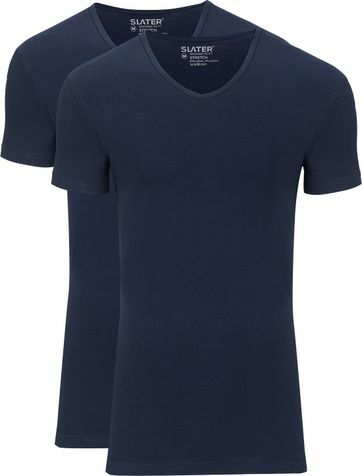 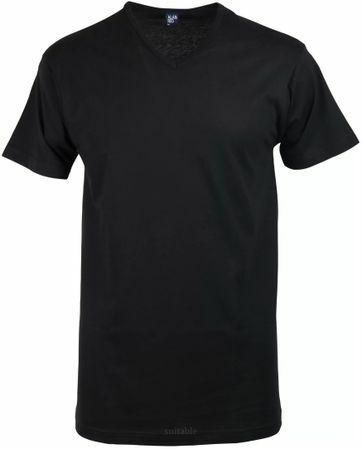 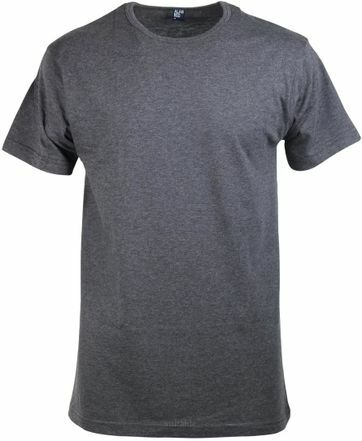 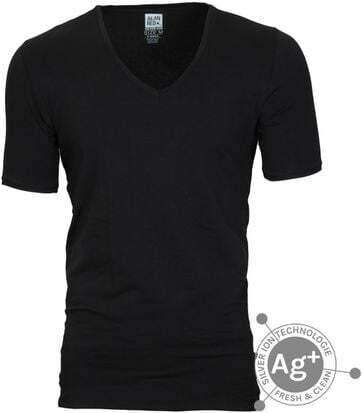 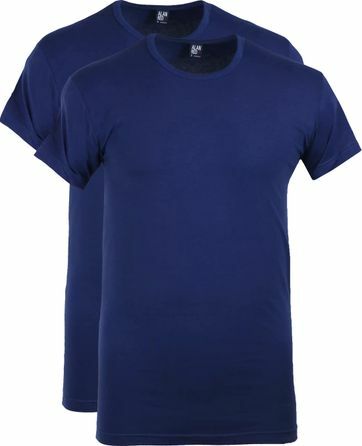 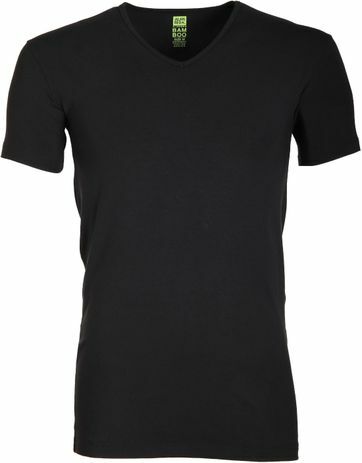 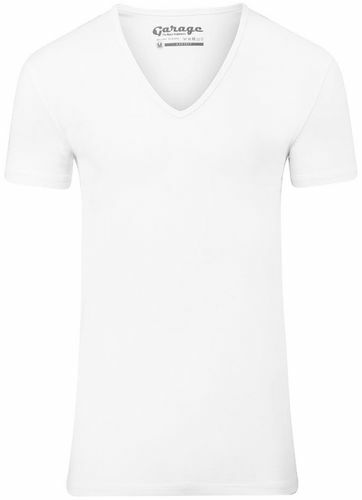 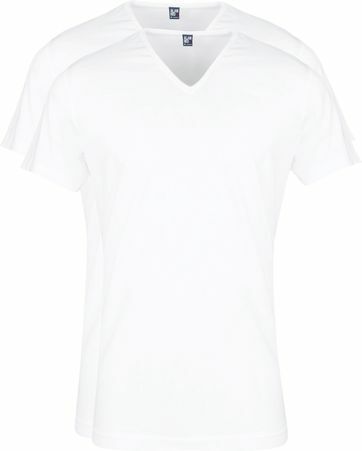 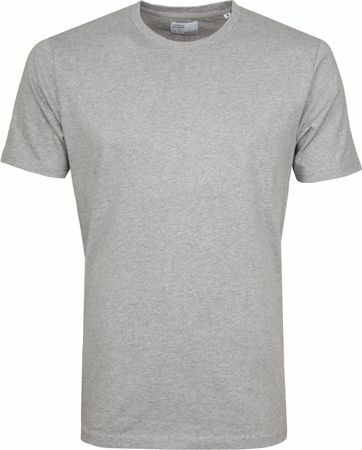 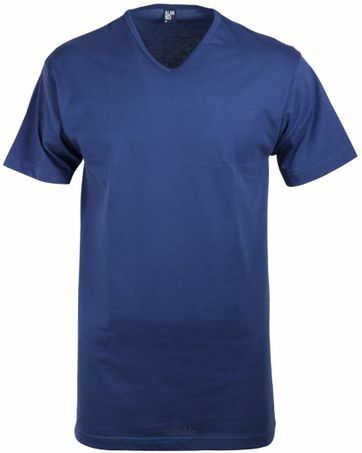 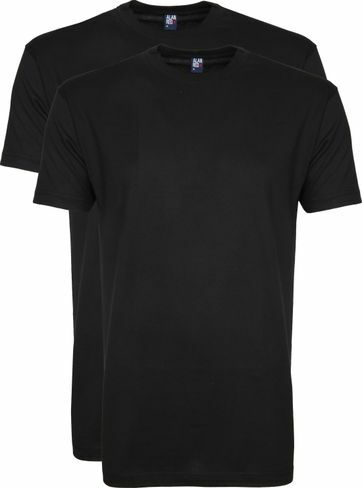 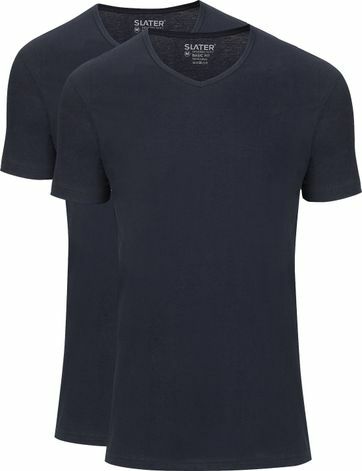 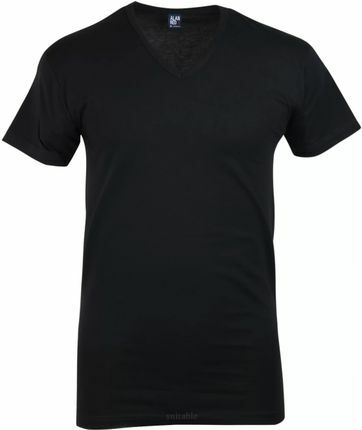 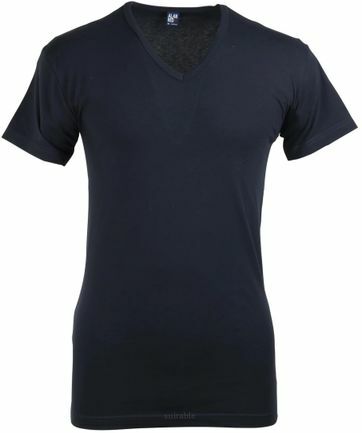 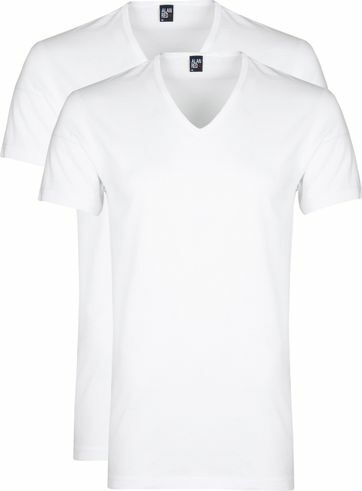 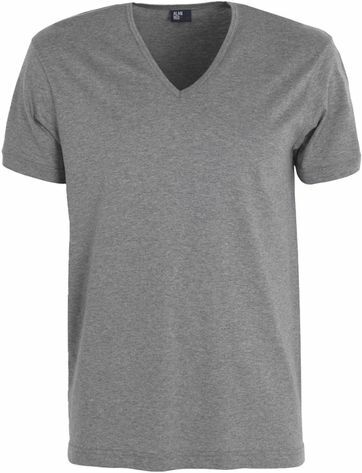 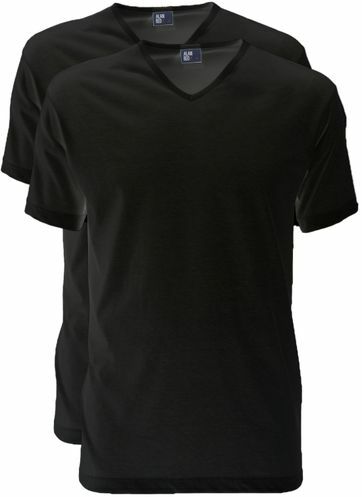 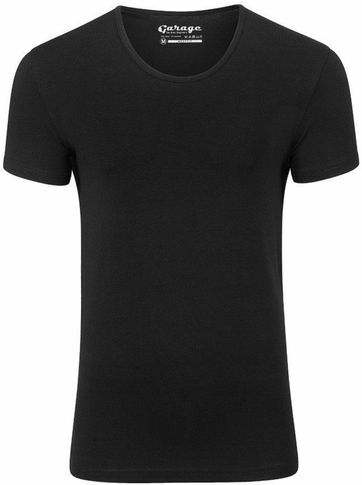 Than we suggest you try our private label Suitable Tees, which are available with both an O-neck as a V-neck. 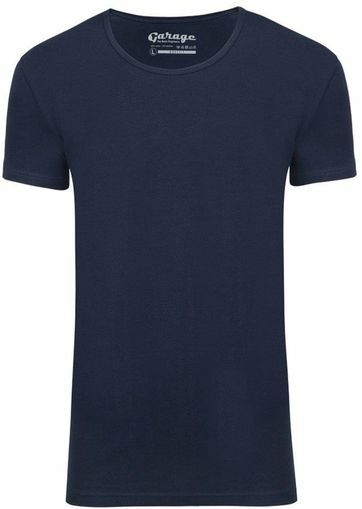 Prefer a different brand for your basics? 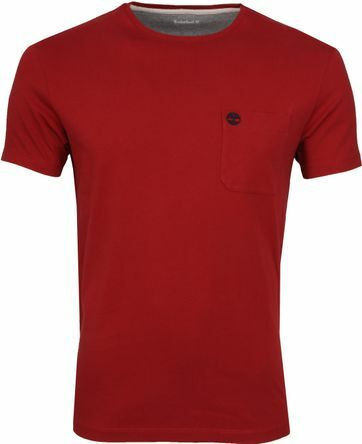 Then you can choose from brands like Alan Red, Slater or Garage. All set up in the basics department? 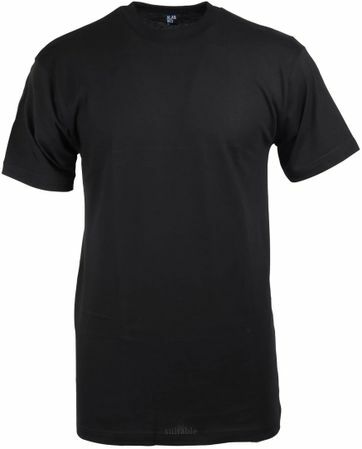 Then you should take a look at one of the many other brands we offer. 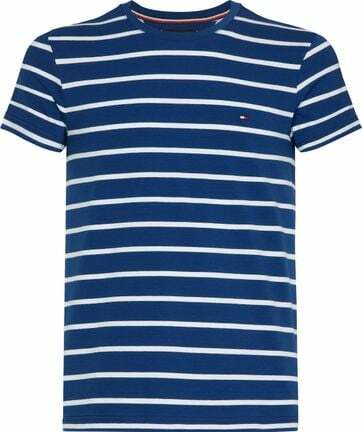 With brands like Tommy Hilfiger, Original Penguin, Marc O’Polo, Dstrezzed, Superdry and many more, the collection seems almost endless. 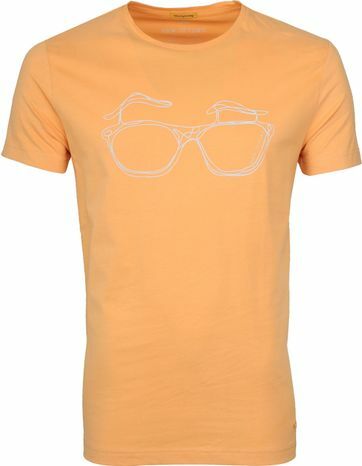 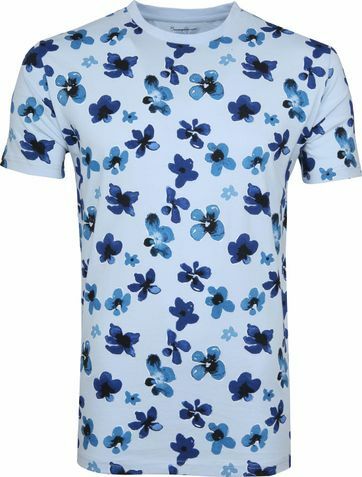 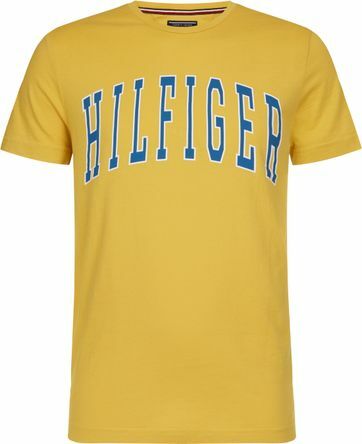 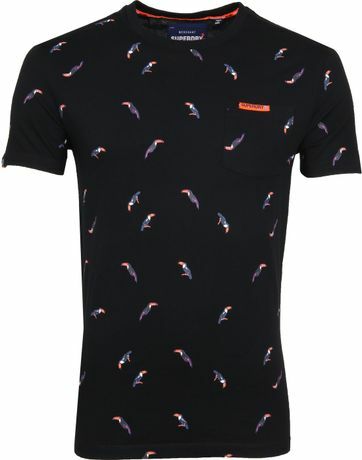 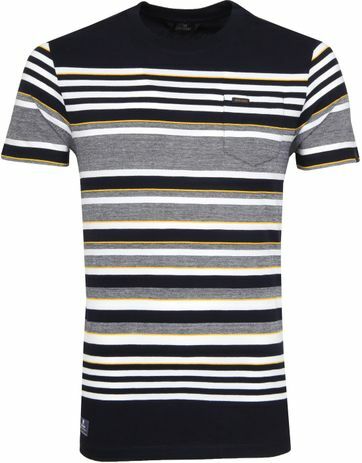 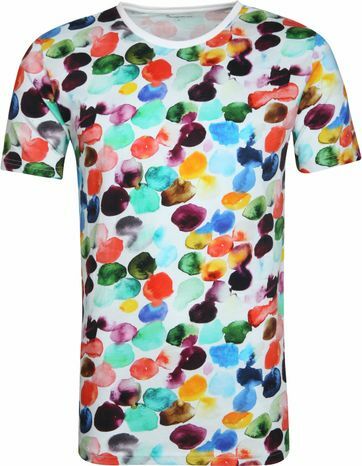 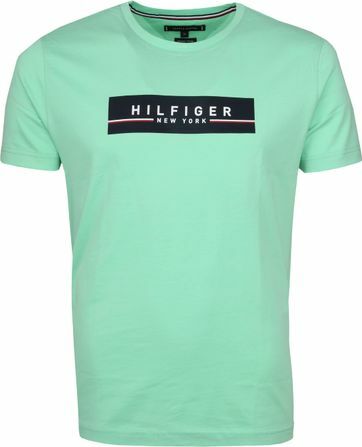 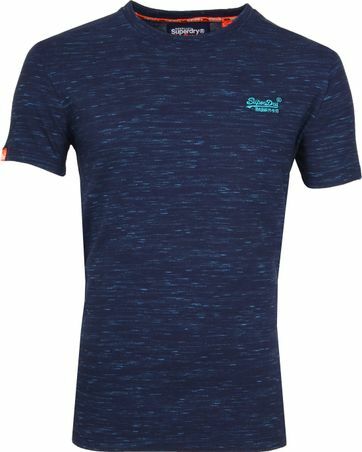 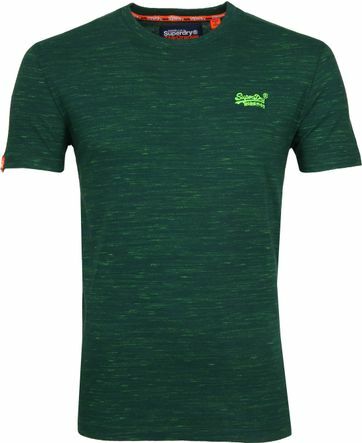 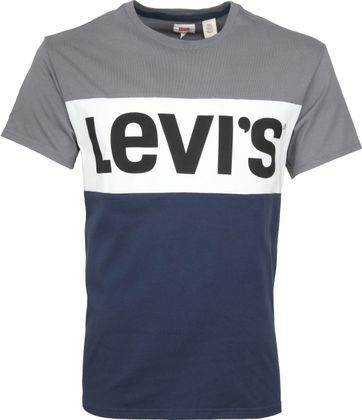 Trendy prints, vibrant colours and different fits are just a small selection of what the collection T-shirts offers. 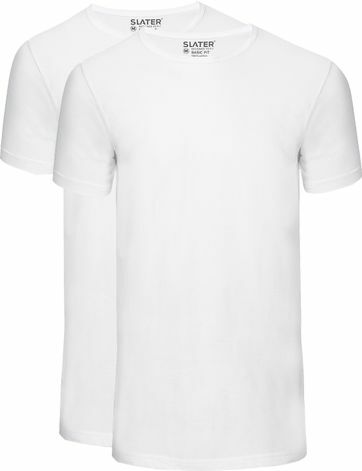 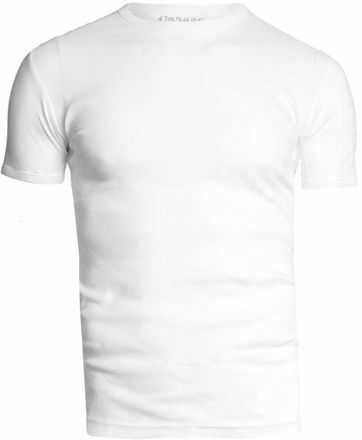 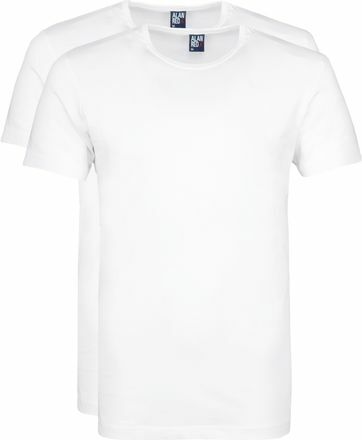 White T-shirts are the perfect solution if you prefer to wear something under your shirts. 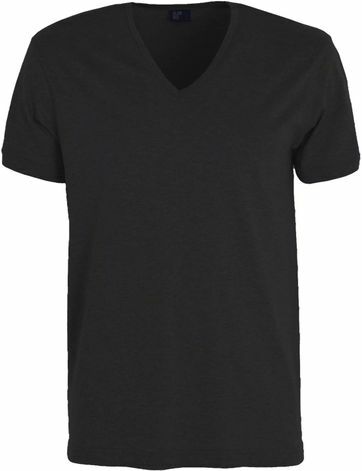 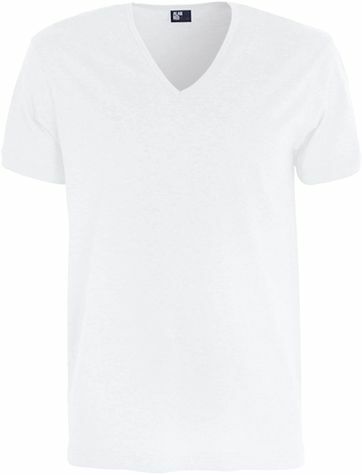 Go for a V-neck if you’d like to wear your shirt with one loose button, or order a deep V T-shirt if you’d like to wear two buttons open. 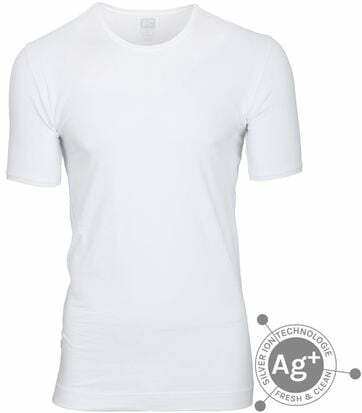 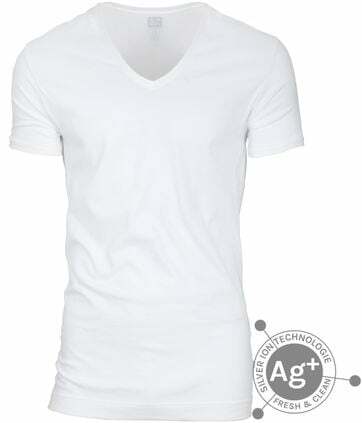 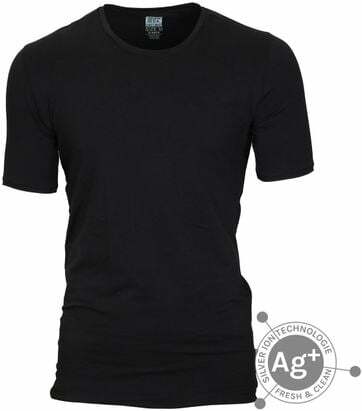 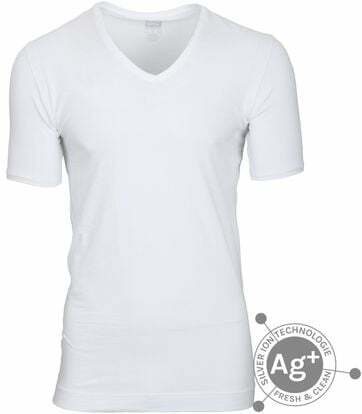 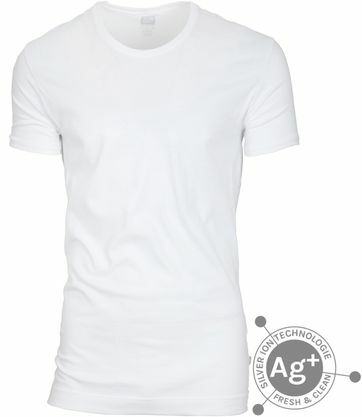 This way you can be sure that your tee stays invisible underneath your shirt. 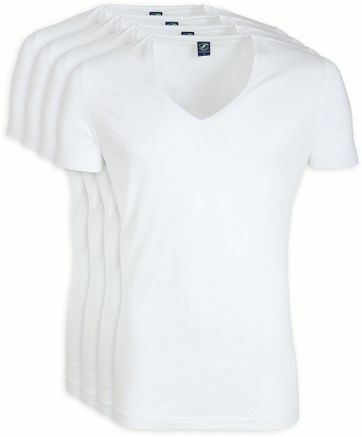 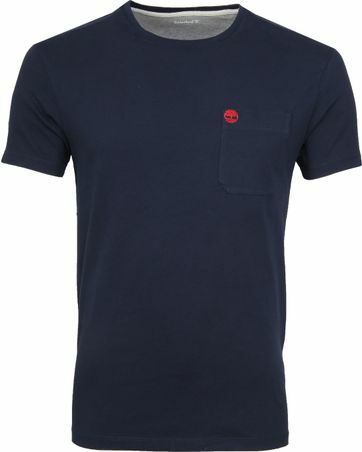 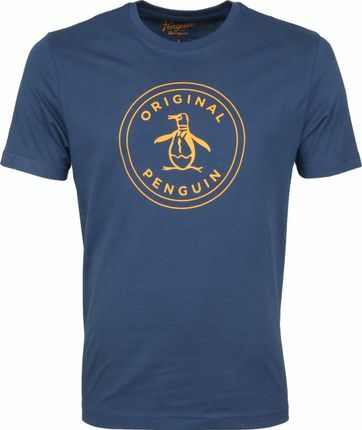 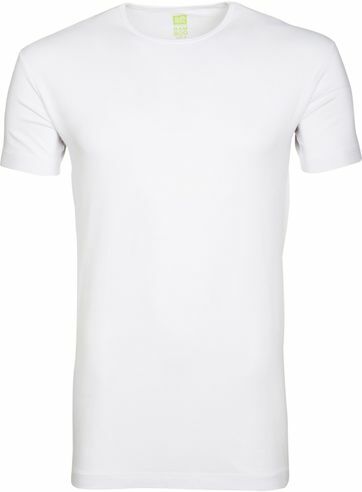 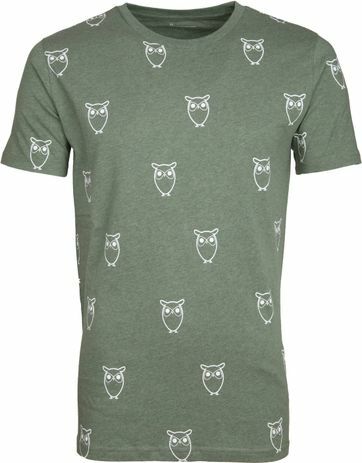 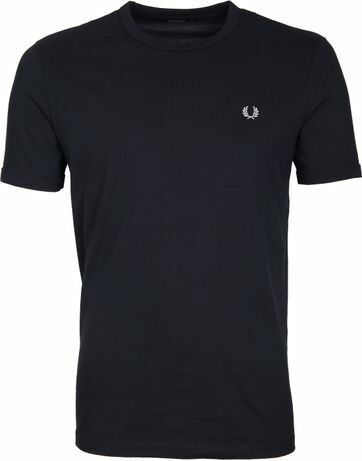 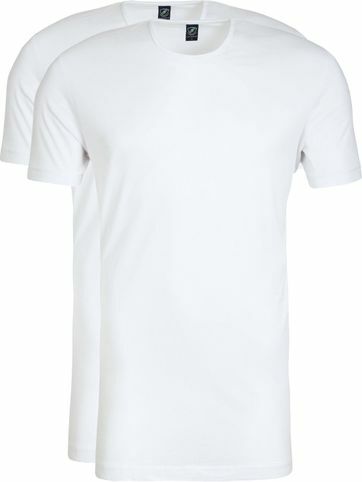 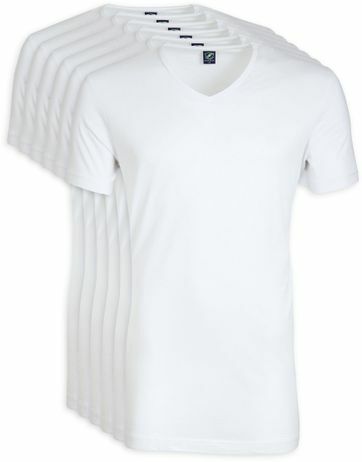 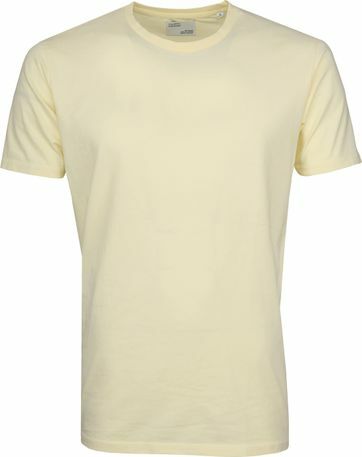 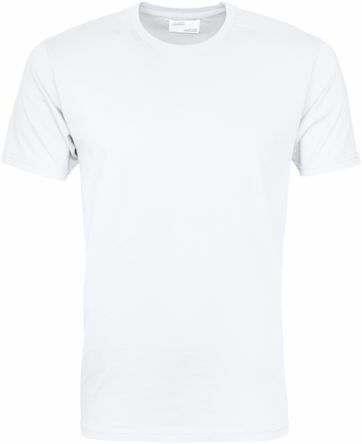 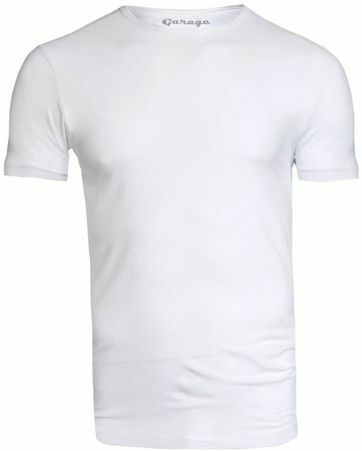 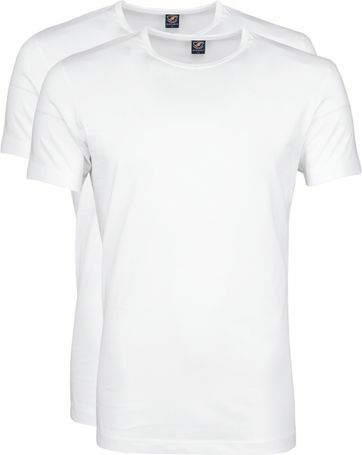 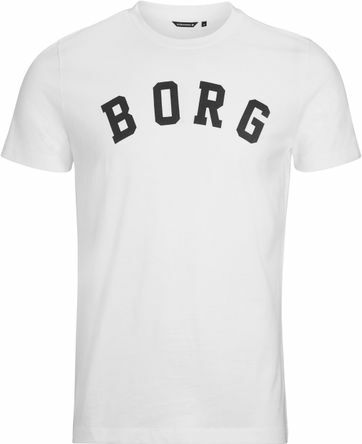 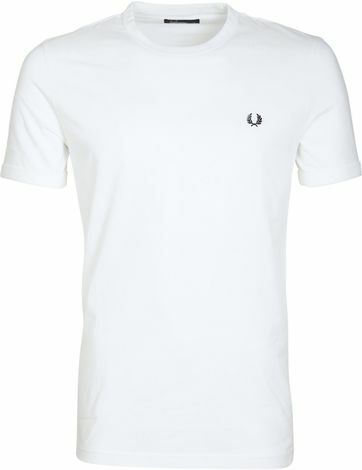 White men’s T-shirts are available from our own Suitable brand, but also from brands like Alan Red, Slater or Garage. 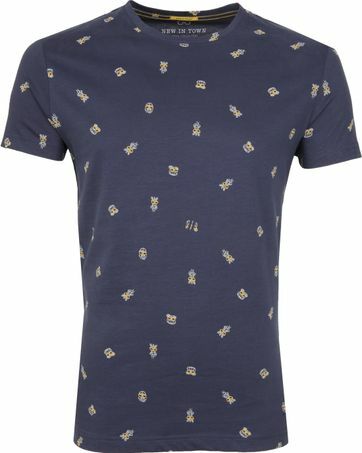 So lots to choose from! 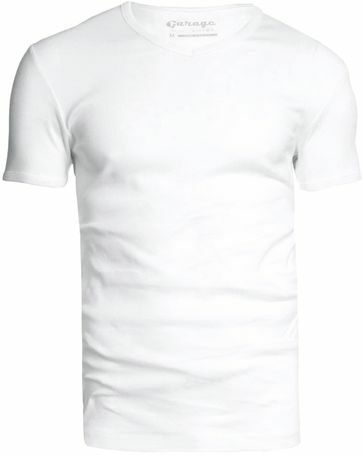 Make sure to check out our advantage packages as well! 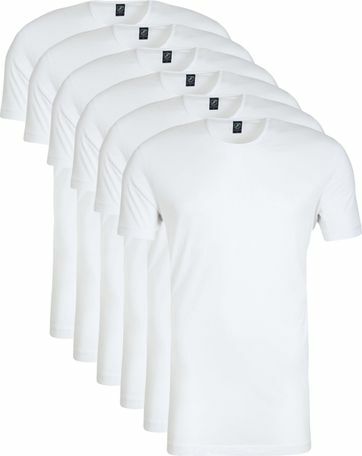 If you order a 6-Pack of white T-shirts it’s usually cheaper for you. 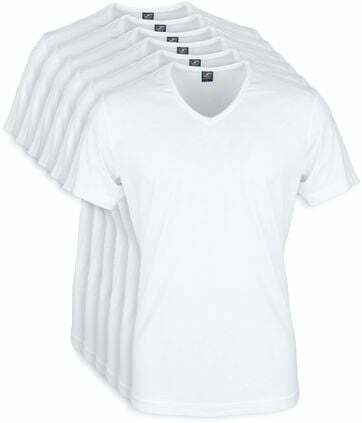 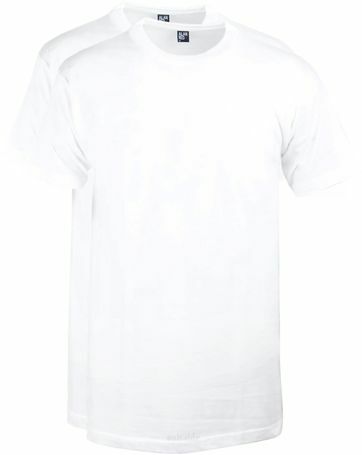 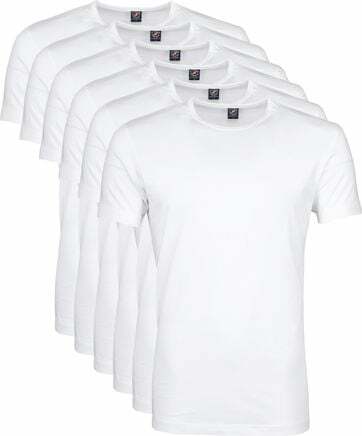 Besides, if you invest in your own personal stock of white tees, you’ll be able to wear a clean and fresh T-shirt every single day. 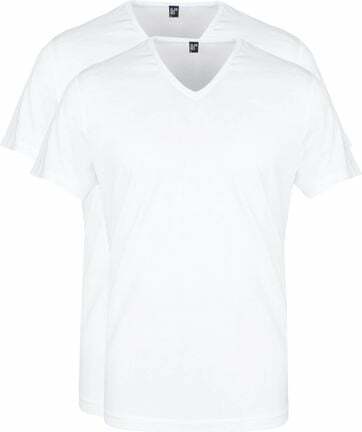 No more weekly laundry days! 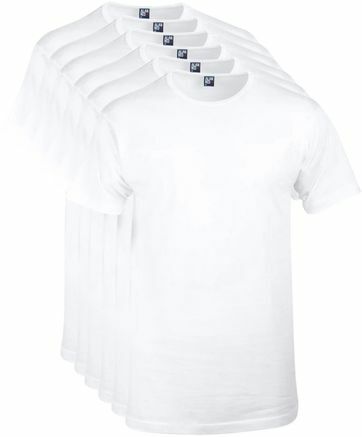 The newest innovation in T-shirts? 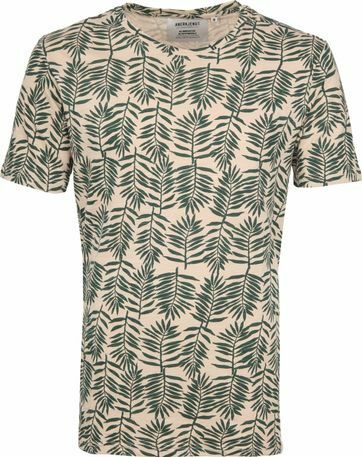 Bamboo of course! 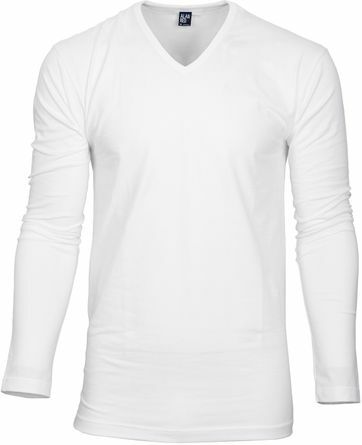 Bamboo T-shirts are designed to be more comfortable in both summer and winter. 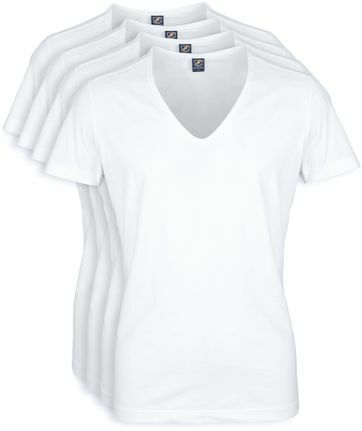 Bamboo cotton is anti-bacterial, anti-allergenic and will smell fresh longer than normal cotton. 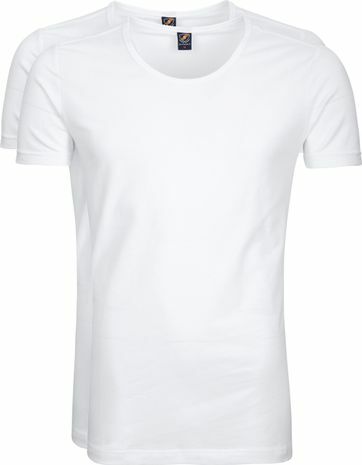 It’s also eco-friendly!